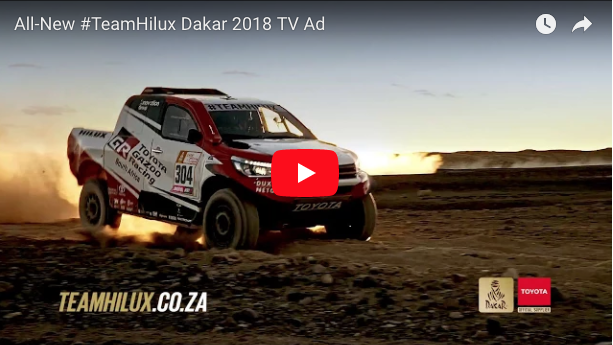 It’s nearly that time of year again, where South Africa’s bravest motor racing squad, #ToyotaGazooRacingSA, embark on yet another epic Dakar adventure in racing Toyota Hiluxes. This is their newest TV advert – and we think it’s awesome. 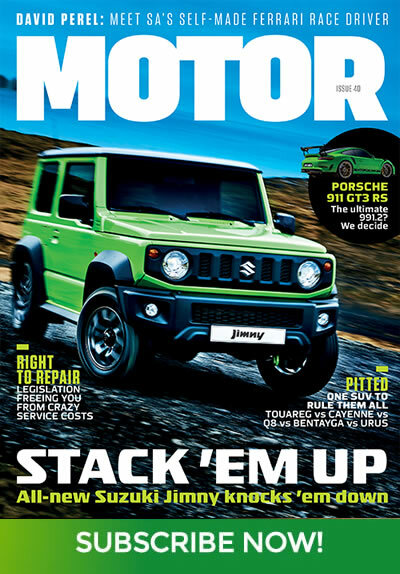 So nod if you’re on the ‘tougherest’ team around with Toyota Hilux! Toyota #TeamHilux takes on Dakar 2018 from the 6 – 20 January in Peru, Bolivia and Argentina. Stay tuned!